Portrait Of Young Man Holding A Cup Of Coffee Isolated On White Background. Banco De Imagens Royalty Free, Ilustrações, Imagens E Banco De Imagens.. Image 77500985. 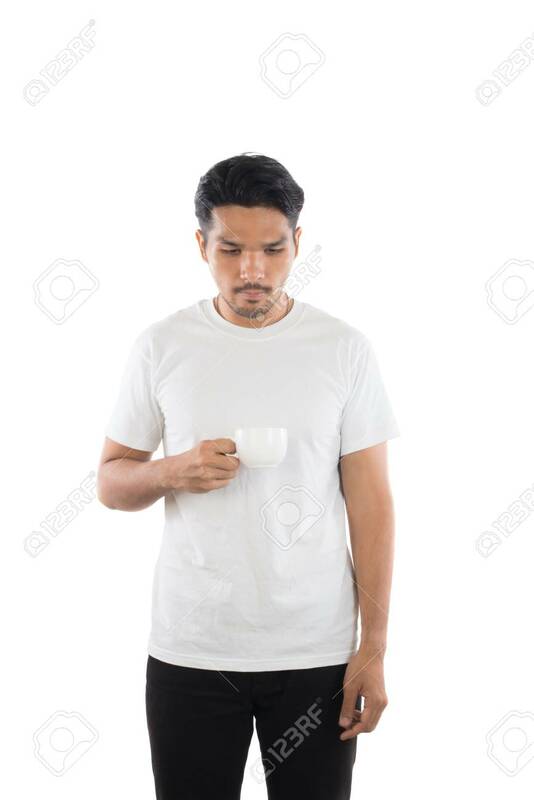 Imagens - Portrait of young man holding a cup of coffee isolated on white background. Portrait of young man holding a cup of coffee isolated on white background.